Please come to see our photographic exhibition by Carey Marks, a professional photojournalist on a recent research visit to Kyrgyzstan on our research to adapt and implement pulmonary rehab to the people and cultures of Kyrgyzstan. FRESH AIR is an international collaboration in a range of studies addressing the problem of diagnosis, prevention and treatment of chronic lung disease in resource-poor settings. Dr Rupert Jones is leading a team of Plymouth researchers on Pulmonary Rehab in Uganda, Greece, Vietnam and Kyrgyzstan. Pulmonary rehab is a programme of exercise and education for people who become breathless from chronic lung disease. It makes people feel much better, stronger, less breathless and it reduces mortality. In October 2017 we visited Kyrgyzstan and trained staff in three hospitals to deliver a pilot study of pulmonary rehab. 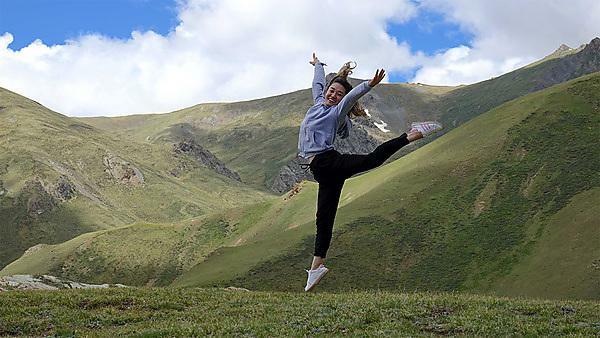 In June 2018 we returned to witness the programme in action and explore rolling it out to other centres including a sanatorium on Lake Issyk Khul, mountain towns and villages and in to remote communities. We explored with doctors, nurses, patients, and community members about adapting the exercise and education programme to meet patient needs, to fit with their culture and be delivered within their health system. We also explored the role of music and dance. Kygyzstan is a magnificent mountainous country with lovely people, brought to life by Carey’s great pictures.